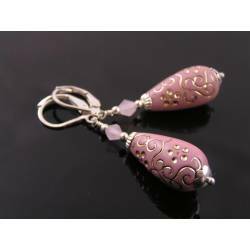 Large acrylic drops are wonderfully light weight. 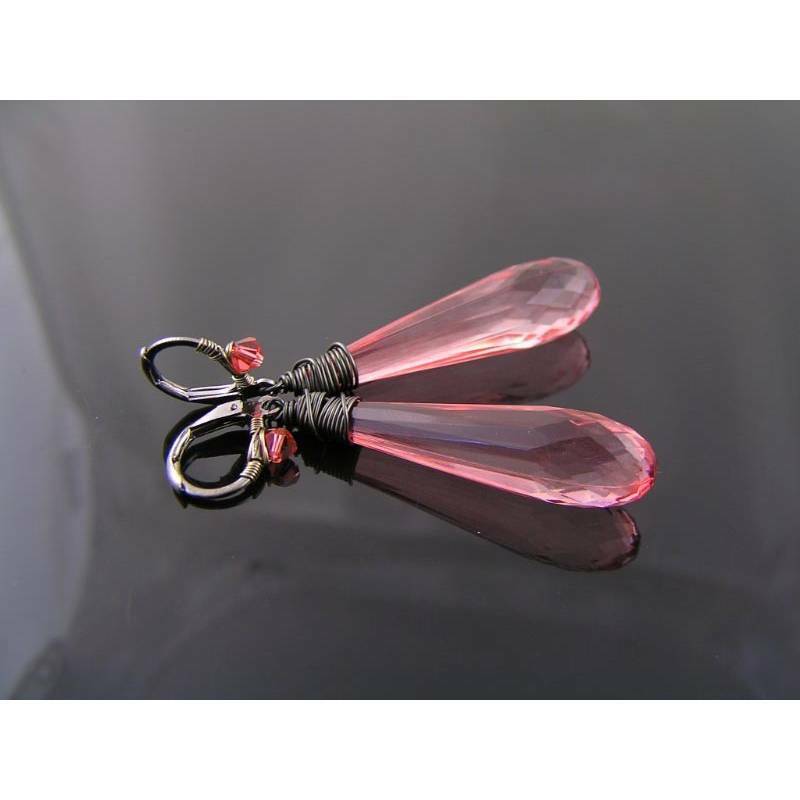 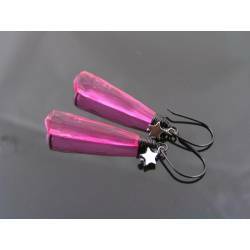 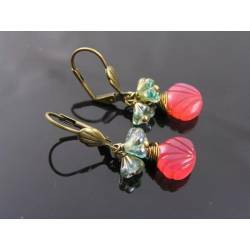 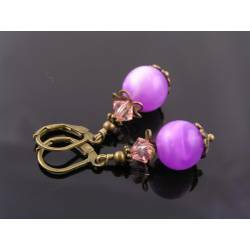 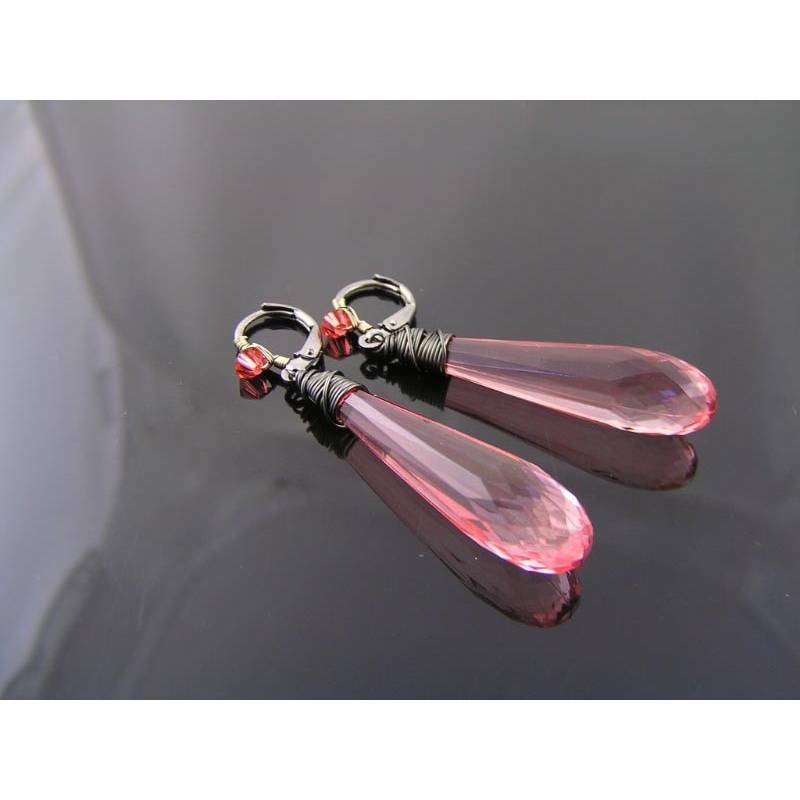 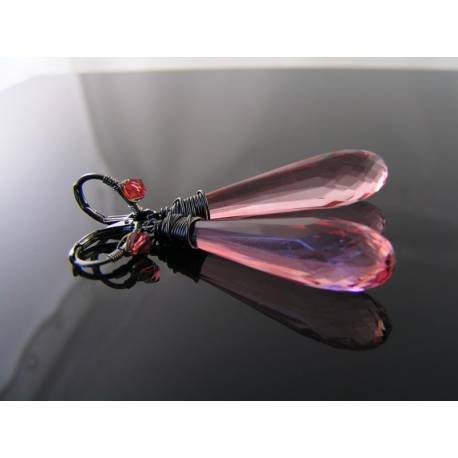 These are wonderful large drops, faceted in a delicious colour - part red part pink. 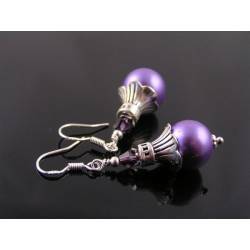 A favourite colour of mine. 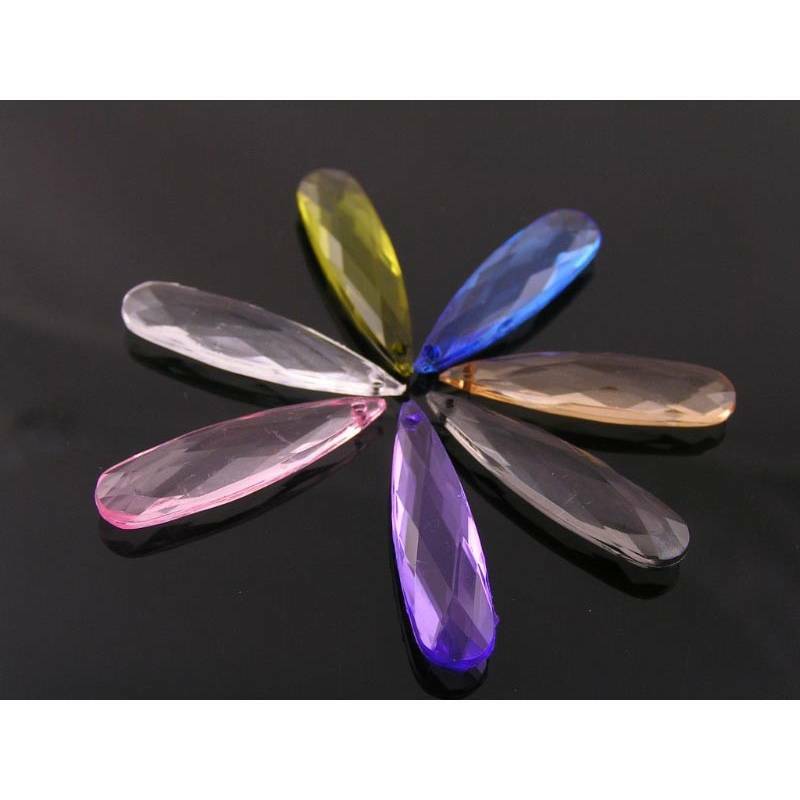 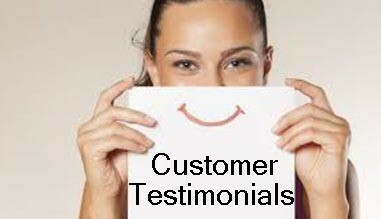 The drops are acrylic which means they are light weight and break resistant. 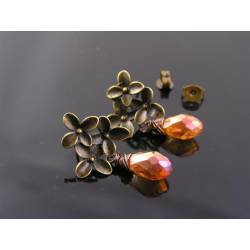 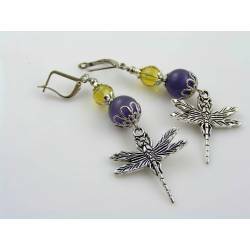 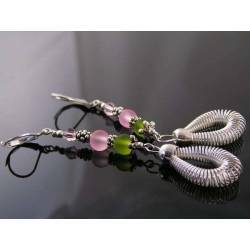 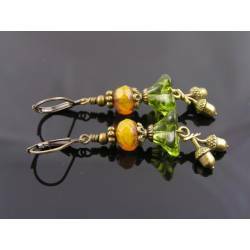 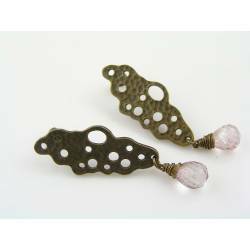 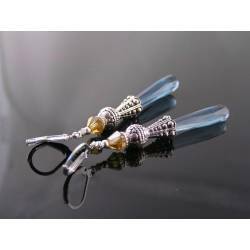 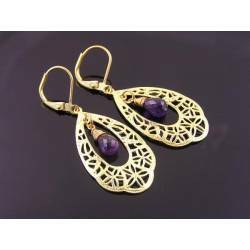 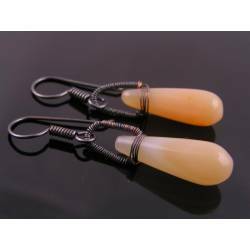 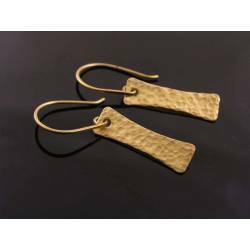 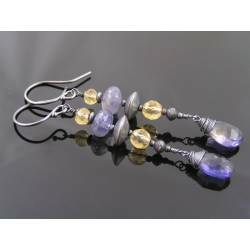 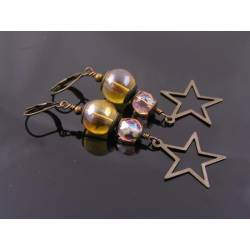 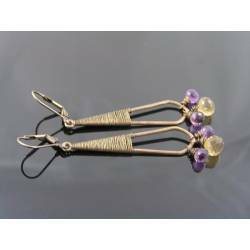 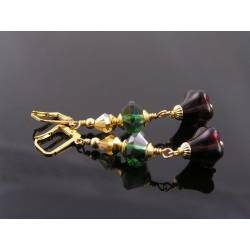 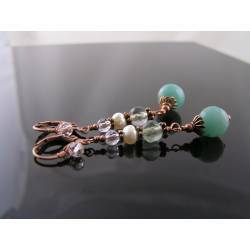 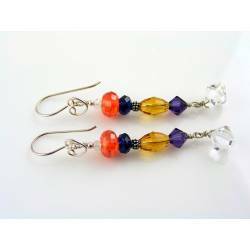 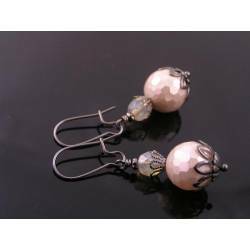 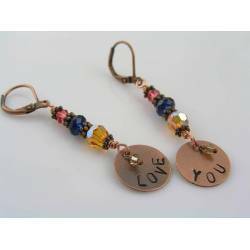 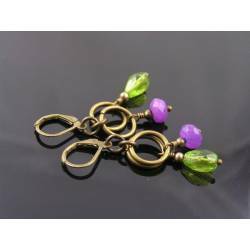 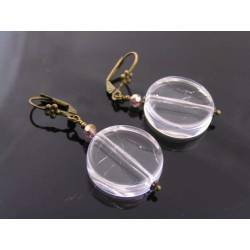 The drops are wire wrapped with gunmetal coloured wire and attached to secure lever back ear wires. 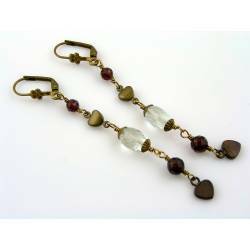 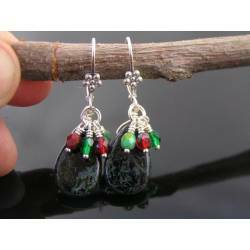 The ear wires are also wrapped, adding a sparkling Swarovski crystal. 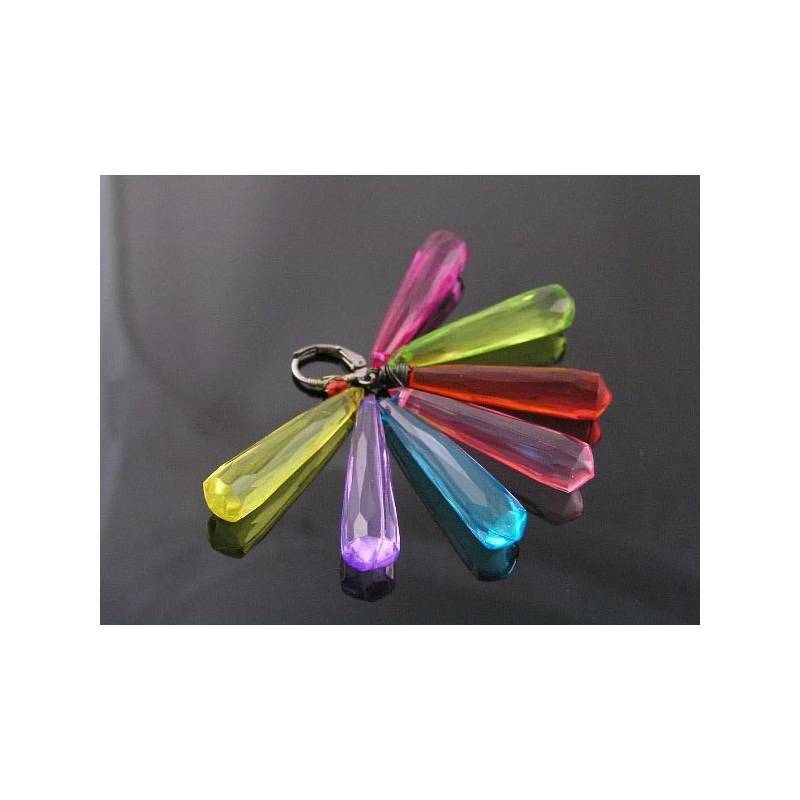 * The last two photos show other acrylic drops we have in stock.